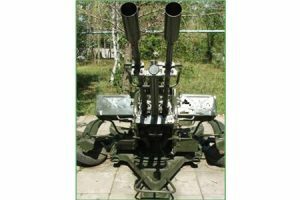 The sighting complex is designed to be used on anti-aircraft automatic sight ZAP-23 of 23-mm doubled anti-aircraft emplacement ZU-23-2. Operating temperature range of the complex is from –30 to +55°С. is mounted on ZAP-23 instead of T-3 standard optical sight and is designed for aiming during shooting at ground targets. 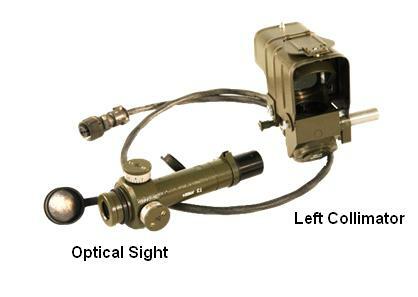 is mounted on ZAP-23 instead KV-L optical left collimator and is used for aiming during anti-air shooting.